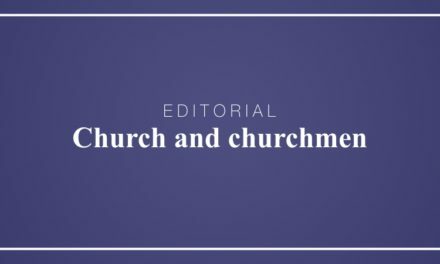 IT was around the Middle Ages that persecuted Christians sought individuals or places to keep them safe–to safeguard their lives, to evade persecution, to seek protection. This was right and just. This was reasonable and fair. So it was that as time moved on, such a practice or observance gradually became acceptable and accordingly observed–according to the dictates of reason and justice. So it was that the innocent yet prosecuted or persecuted individuals in effect became the de facto origin or author of the “Right to Sanctuary” which was essentially the same in nature, spirit and finality of people seeking asylum. 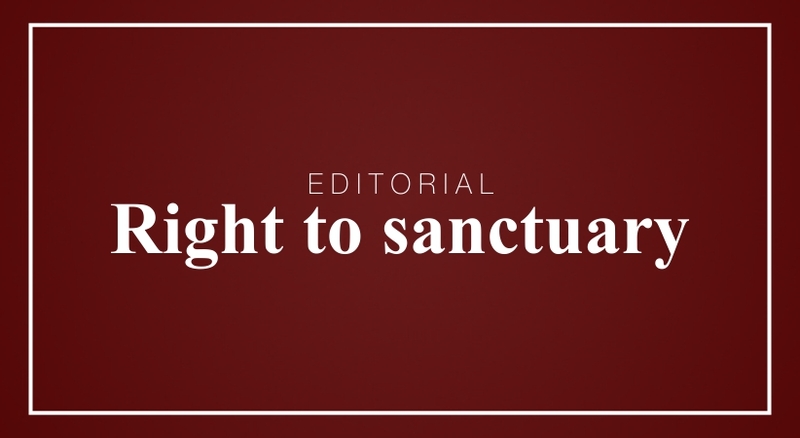 The essential and key element in the eventual institution and relevance of the Right to Sanctuary is nothing profound nor complicated whereas it is along the maxim that someone is deemed innocent until proven guilty. 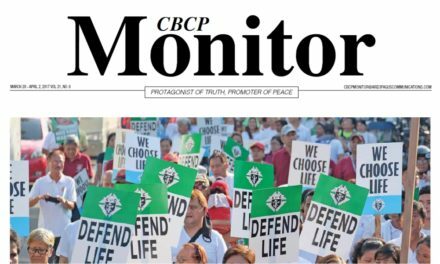 To think, to say or do otherwise–presumption of guilt unless proven innocent–is neither according to the elementary principles of justice nor consonant with the simple dictates of reason. Those giving sanctuary to its seekers should have the moral certitude at least that the asylum seeker appears really innocent of the grave misdeed being attributed to them. Those receiving asylum seekers may not but eventually entrust them to the proper authorities after being assured that truth productive of justice will be properly sought in the resolution of their cases. Those thus extending sanctuary to those asking for it, cannot but be ready to face the consequences of their actions in the event that those to whom they gave sanctuary to, proved to be guilty of the misdeeds attributed to them. There is something both understandable to note and interesting to remember specifically as far as the asylum givers are concerned: They should be the last ones to shout to the world that they are giving sanctuary to this person or those individuals. Reason: That would be precisely telling the authorities concerned where those persons of interest are. And this is something that is unfavorable to the latter. A concrete case when the Right to Sanctuary becomes very relevant: When someone really knows who the real and powerful criminals are and wants safety and time before he speaks openly to the authorities concerned. Though unknown to the general public, this phenomenon takes place now and then in line with the nature and spirit of the said Right.